This Gentle Foaming Cleanser with Shea Butter is a cleanser that provides the skin with ultimate comfort. Enriched with ingredients suitable for dry or sensitive skin, it works to preserve the skin’s natural moisture balance. Contains nourishing Shea Butter and Pro-Vitamin B5, the cleanser helps to soften, smooth and sooth dry skin. 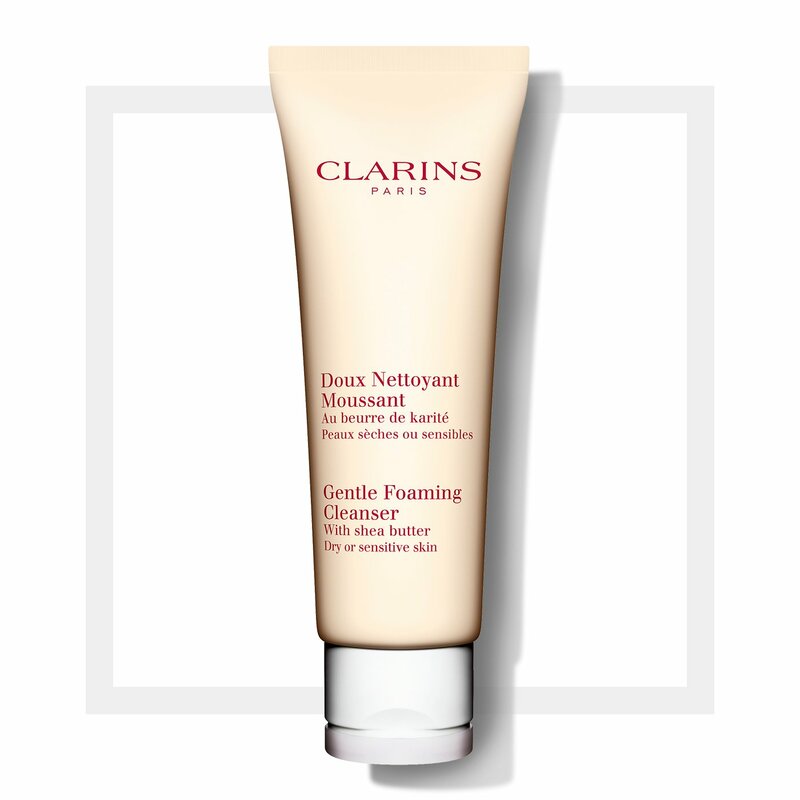 The creamy mousse floats away all traces of make-up, pollutants and pore-clogging debris. The lightweight, gentle lather easily rinses off with water, and helps to neutralize the drying effects of hard water. Every day gentle skin care cleanser suitable for dry and sensitive skin.